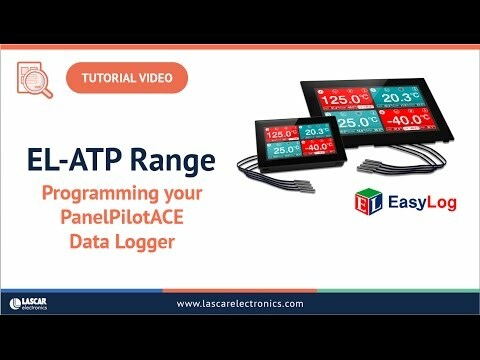 The EL-SGD 70-ATP is a panel-mountable, four-channel temperature data logger based on the PanelPilotACE platform. 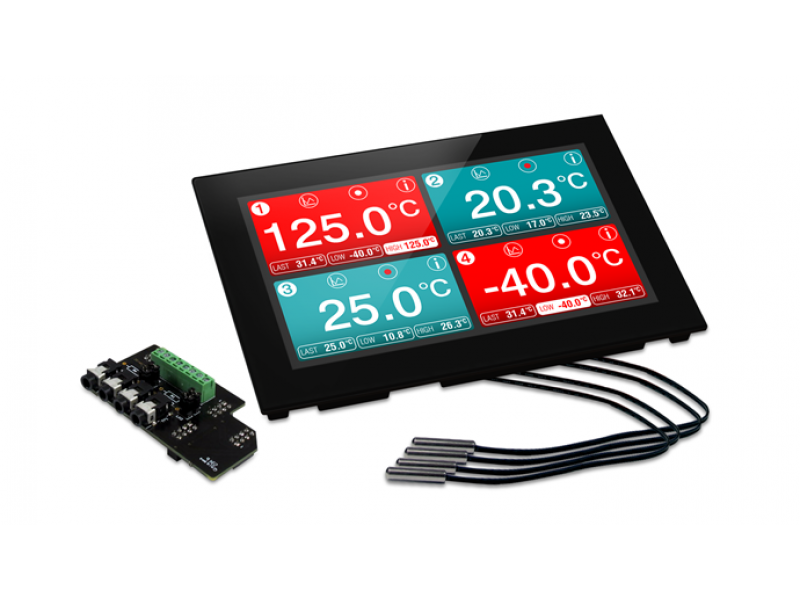 The product includes a 7” panel mounted display module with capacitive touch screen, a four-channel thermistor temperature board and x4 compatible temperature probes. The user interface comprises an advanced logging application which shows real-time readings for all four temperature channels, live trend graphs and access to a suite of real-time data analysis information. The logger can store up to 100,000 readings per channel at sample rates from 5 seconds to 12 hours. 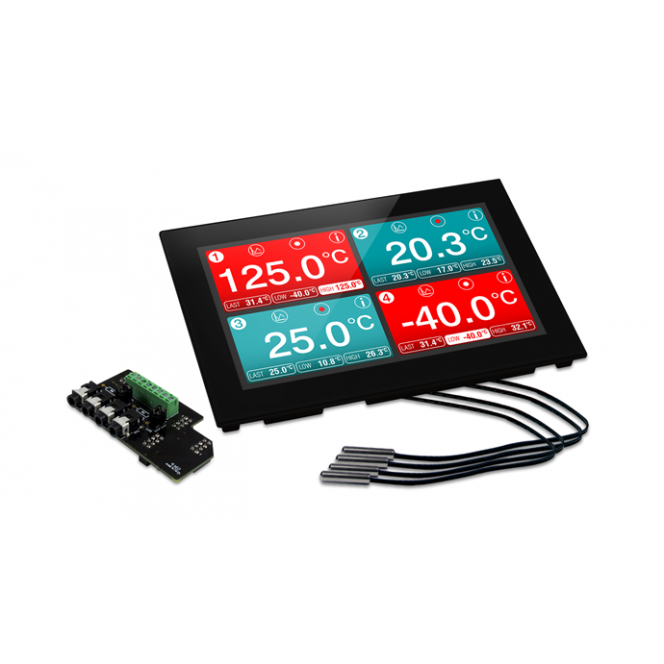 General Description Includes a 7” panel mounted display module with capacitive touch screen, a four-channel thermistor temperature board and x4 compatible temperature probes.